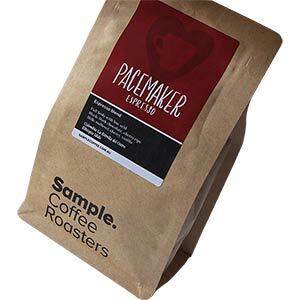 This coffee is decaffeinated using EA Natural process. The beans are first treated with with both water and steam, causing them to swell. Caffeine is extracted using an ethyl acetate (EA) wash, then the beans are cleaned with water and dried before delivery to us, when they’re roasted. The ethyl acetate is made naturally by fermenting sugar cane, not through chemical synthesis. 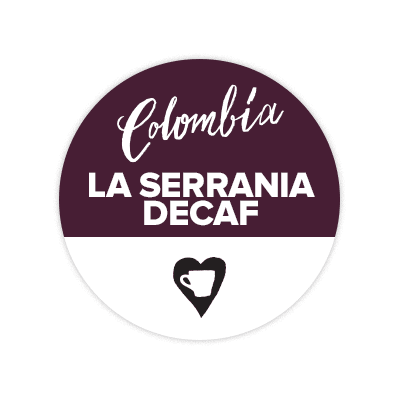 The decaf is processed in Manizales, Colombia at a plant called Descafecol. 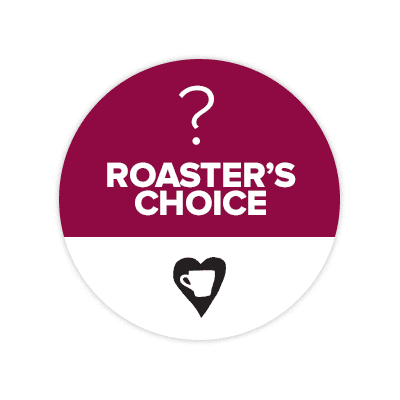 This is a fruitier and fresher decaf than most: the decaffeination plant is about two hours from the mill, so the coffee is fresh when it’s decaffeinated. It doesnt have to travel around the world before it undergoes the procedure.